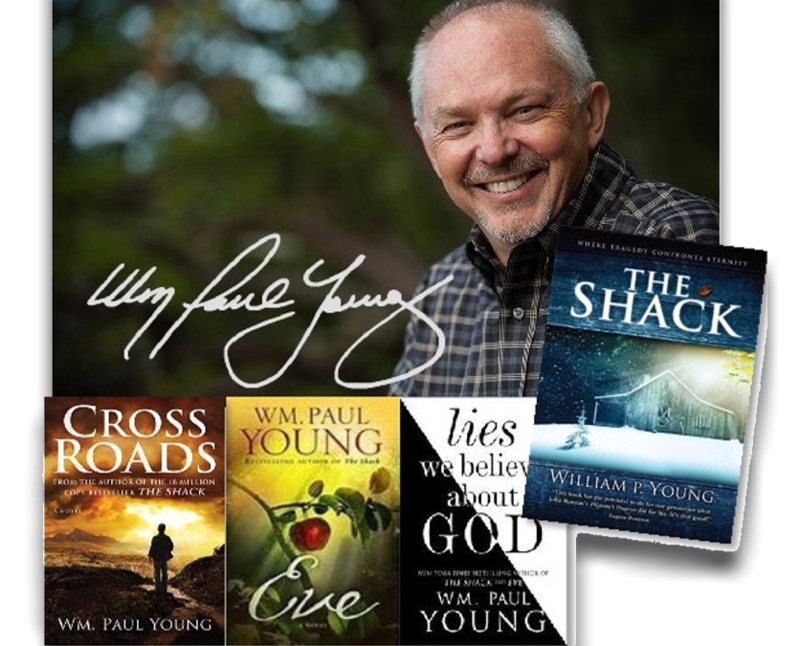 RUGBY, TN–Historic Rugby will host another installment of its Writer’s Series on Saturday and Sunday, March 30 and 31, featuring best-selling author William Paul Young, Author of “The Shack” and other contemporary Christian books. Young initially printed just fifteen copies of “The Shack” for friends who encouraged him to have it published. Unable to find a publisher, Young published the book himself in 2007; word-of-mouth referrals eventually drove the book to number one on the New York Times trade paperback fiction best-seller list in June 2008. Young will host presentations on both Saturday and Sunday afternoons in Rugby’s Rebecca Johnson Theatre. There are also a variety of other activities for the weekend, including a bonfire for early arrivals Friday night, music, tours, guided hikes, and Irish road bowling Saturday evening. Rugby’s Harrow Road Café will be open for meals. The Café has an all-new menu and Chef Alan Wunderlich is handling day-to-day operations. One or two-day tickets are available in the online store at www.historicrugby.org, or by calling 423/628-2441. Cost for the event is $45 for a single-day ticket; $75 for both days. Lodging is available in Rugby and nearby.